If you’re anything like me, you love giving bridal shower gifts because, hello, it’s a (mostly) guilt-free excuse to go shopping for your best and beloved people. 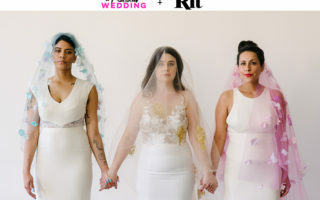 It’s especially fun when you damn conventions to all hell and start getting really creative with what kind of bridal shower gift a person about to get hitched and pledge their commitment to their person/lobster/constant for the rest of their lives could ever want/use/need. Let’s be honest: According to the smart people at Vox, givers are selfish. What gifters actually yearn for is that 😱😍 reaction they (hope to) get from giftees, and you know what? No apologies here. Bridal shower gifts should never be obligations. (I can repeat that if you didn’t hear: Gifts. Are. Not. Obligatory.) So, if you are indeed opting to get involved in the (potentially super fun, I promise!) bridal shower gift-giving custom, I’d hope you’re getting some enjoyment out of it, whether it’s from the feeling of contributing to your beloved friend’s dream honeymoon registry, finding a wedding night lingerie set that hits their style on the nose, or not having to worry about them slicing their hand open with those awful, awful, dull, cheap kitchen knives they haven’t gotten around to replacing. For me, a rollicking fun bridal shower gift-giving time means hunting for items that are hopefully useful, easy on the senses, isn’t something they would necessarily think to buy (not that I don’t love a Whole Foods gift card when creative gift-giving block gets me down! ), and has a special or unique twist. Bonus points if it’s a conduit to an experience (honeymoon trips! Setting up a new house with their partner! Cooking for their family! A future cocktail party! Having mindful, spiritual moments! 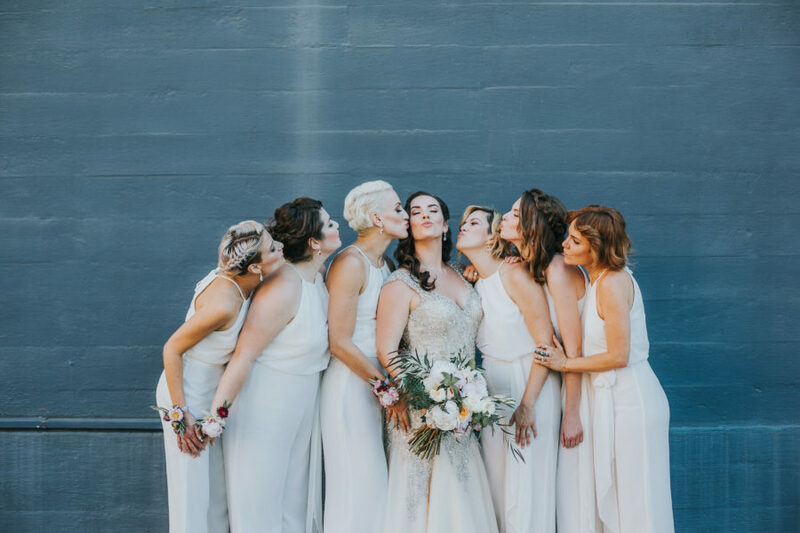 That whole wedding thing!) or personalized (oh, say an address stamp for their new digs, a course on how to understand the goddess in their star chart, whiskey blended by you, or stationery sporting a custom illustrated portrait). Think of it as a challenge, a puzzle, or an indulgence to your egotistic “I give the best, most unusual, super-coolest gifts” side. So yes, I’m a selfish gift-giver, but love me and you may just receive an illustrated Ruth Bader Ginsburg doll for your bridal shower gift. Or, you know, worst-case scenario, a Whole Foods Gift card. 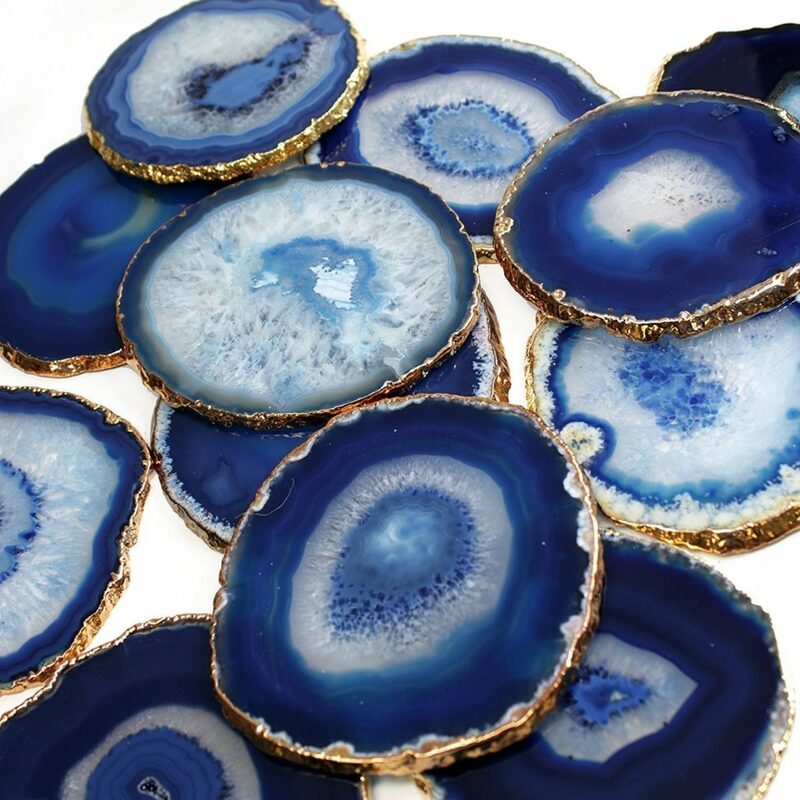 These deep blue agate coasters are stylishAF, and and chances are nobody has seen them yet. This cocktail syrup will save you a few steps so you can spend more time drinking your Moscow Mule than making it. What we all want, no? The snack cart has the booze, but maybe you want the whole cocktail. This kit lets you do this that, and they’re perfect for those honeymoon flights. This rose wine pairs perfectly with foods such as BBQ, Chinese, Indian, and Thai cuisine. Which means that you should always have some stocked just in case. Sometimes you want tiki-reminiscent theme items, and sometimes you want fancy tiki-reminiscent theme items. This is the latter. Clear glass cocktail glasses can get boring easily and fast. These Copper Rose cocktail glasses will never be boring and show everyone else that neither are you. Made from a blend of aged rye whiskies and three citrus peels—this is as close to an Old Fashioned straight out of the bottle as you can get. This gift set comes with syrups, menus, and accessories. Perfect for a cocktail party of one or if you’re feeling generous, with friends. This set bottled cocktails will immediately transport you to that vacation you once took in the South Pacific and drank just the right amount while lounging on the beach all day. This is your chance to create the perfect whiskey blend and then give it to your friends and loved ones, or even your enemies too. Some people think the whole rose blush rhinestone and pearl twig garter craze is over. We beg to differ. If organic coconut moisturizer is good enough for Gwyneth, then it’s good enough for you too. Made with delicate, beautiful lace, this robe is perfect for… well, everything. Honeymoon included, obviously. This Bare Plunge bra is all about natural looking cleavage without the heavy padding. The perfect outfit on your honeymoon, or the weekend, or any night you want. For those times after a hard day’s work and you come home to strip down and stretch out exasperated against your couch—and still look amazing. Common glass french presses are so passé. This matte black french press is the opposite of that. How do you make heart shaped waffles? With this sweetheart waffle iron! That’s how! Tea towels do not come in only flower prints. They also come in modern art prints. These bowls evoke the planet Earth and it’s relationship with the turbulent, yet calming ocean. Or something. Anyway, they’re stunning. Sometimes you don’t want your mixing bowls to be real marble, because, well, heavy. 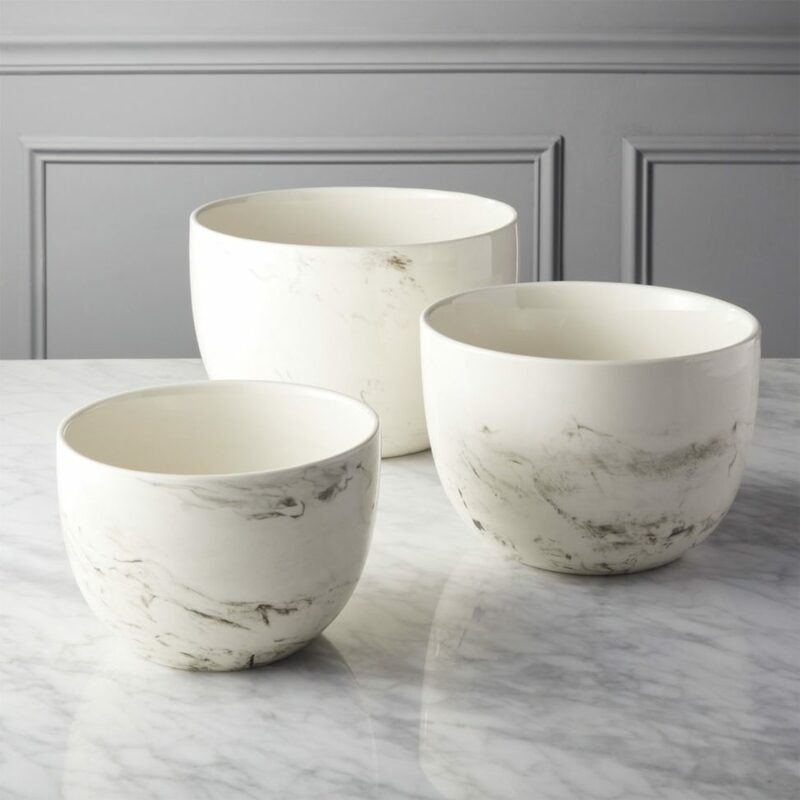 And for those times these are the perfect set of faux marble mixing bowls. Finally a Le Creuset dutch oven in the shape of a heart, and with their candy apple color red. Flowers hidden among the flowers. These can be either perfect conversation starters, or conversation non-starters (because you’re all reading). But they also work perfectly as napkins too. On a weekend morning when you’re headed out to brunch, you need these slippers. Or really, any morning. A little art deco, a little Egyptian, all kinds of magical. No one story can hold us. See us. Reveal to us our journey.Stories that illuminate our past, current and future possibilities. Stories that reveal our struggles. Stories that help us to unlock our potential. This Loves Rollerball Perfume harkens back to a time when couples danced slow, fell in love, and stayed the night. Few things convey whimsy and seriousness at the same time like a custom portrait stamp. 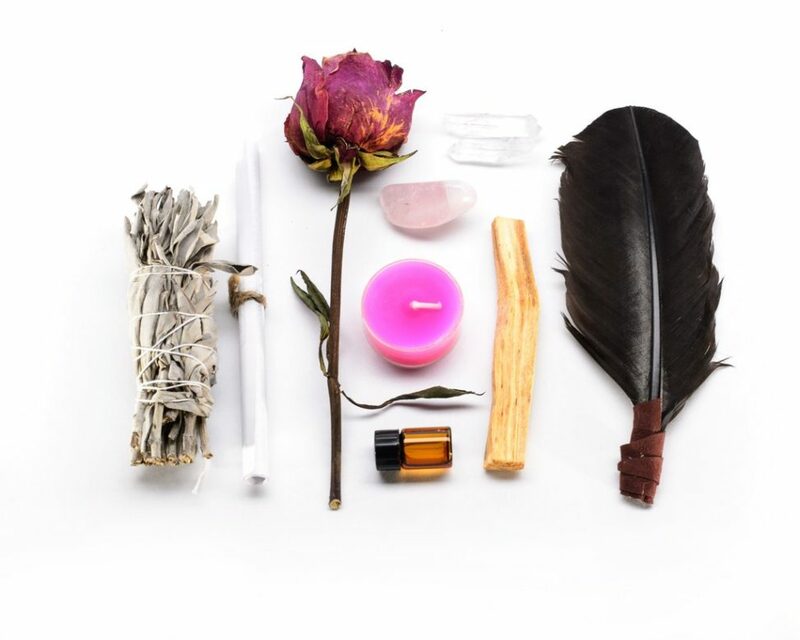 Basic tools of the trade for practicing or non practicing woo-practitioners. Whether you have a large pool, or a small pool, this Rainbow Unicorn Float is the perfect size. Matching your passport holder with your luggage tags is the pinnacle of fancy flight… flying. Now lay it on us. What’s your favorite wedding shower gift to give? What’s the best wedding shower gift you’ve ever gotten? And what should never (ever) be given as a shower gift?